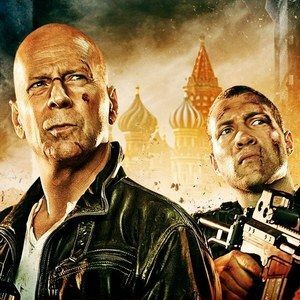 Production recently started in Budapest, Hungary for the 20th Century Fox sequel A Good Day to Die Hard, which is currently set for release on February 14, 2013. Today we have the first photos from the set, which show Bruce Willis and Amaury Nolasco arriving for work. This is the first we're hearing about Amaury Nolasco's involvement in the sequel, and it is unclear what role he is playing. At any rate, check out the photos below.